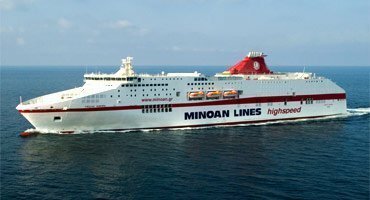 2019 bookings are open for Greece departing from Venice, Ancona, with the application of the Early booking discount that allows you to get a 20% discount on the ticket price! Reduction valid for reservations and issuance of tickets made before 28/02/2019. The discount is applicable on departures from 01/01/2019 to 15/12/2019 on the Ancona and Venice lines both for single-fare tickets and for round-trip tickets. Applicable to all accommodations and to all categories of passenger vehicles..